LONDON2 is VIRTUS' flagship data centre in London, UK, designed to meet the growing demand for scalable, reliable, on-demand colocation services. The data centre is the first in London to deploy a new ground breaking fresh-air, evaporative cooling technology which dramatically decreases energy consumption, bringing site power usage effectiveness (PUE) to below 1.2 and delivering substantial TCO reductions to VIRTUS' clients. The facility, designed to deliver high quality customer solutions, has six data halls, all capable of being subdivided allowing clients to have anything from a cabinet in a shared space, to their own suite or data hall with dedicated power and cooling. The site is highly secure, away from main roads and behind 5 meter high security fences, with a 24/7 on site security, technical support and monitoring centres to maintain VIRTUS' 100% uptime record. It also incorporates new innovative on-line real-time monitoring dashboards, and self-service tools for clients to use either remotely, or in one of the customer-friendly dedicated rooms or café areas that are designed into the facility. 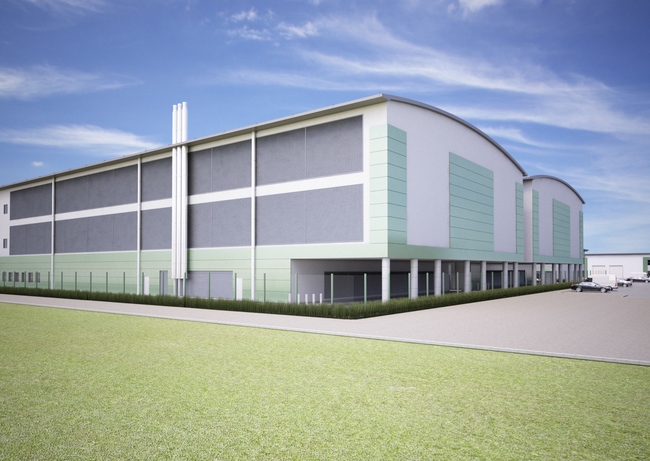 With 12MW of IT load already delivered to the site, LONDON2 is now ready for client occupation.